Borrow The Other Einstein now. Big Library Read is an international reading program that connects millions of readers around the world simultaneously with an eBook. Discussions about the cookbook, recipes and more can be found on BigLibraryRead.com. The free program runs for two weeks and to get started reading, all that is needed is a CLAMS library card. The Other Einstein can be read on all major computers and devices, including iPhone®, iPad®, Android™ phones and tablets, Chromebook™ and Kindle® [U.S. Libraries only] without worrying about wait lists or holds. The eBook cookbook will automatically expire at the end of the lending period, and there are no late fees. The Big Library Read program is made possible through a partnership between the CLAMS Library Network, OverDrive, and Sourcebooks, publisher of The Other Einstein. 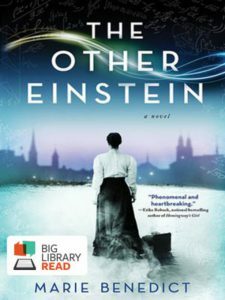 Library readers voted The Other Einstein as their choice for Big Library Read. To borrow the eBook, readers can visit https://clamsnet.overdrive.com/. 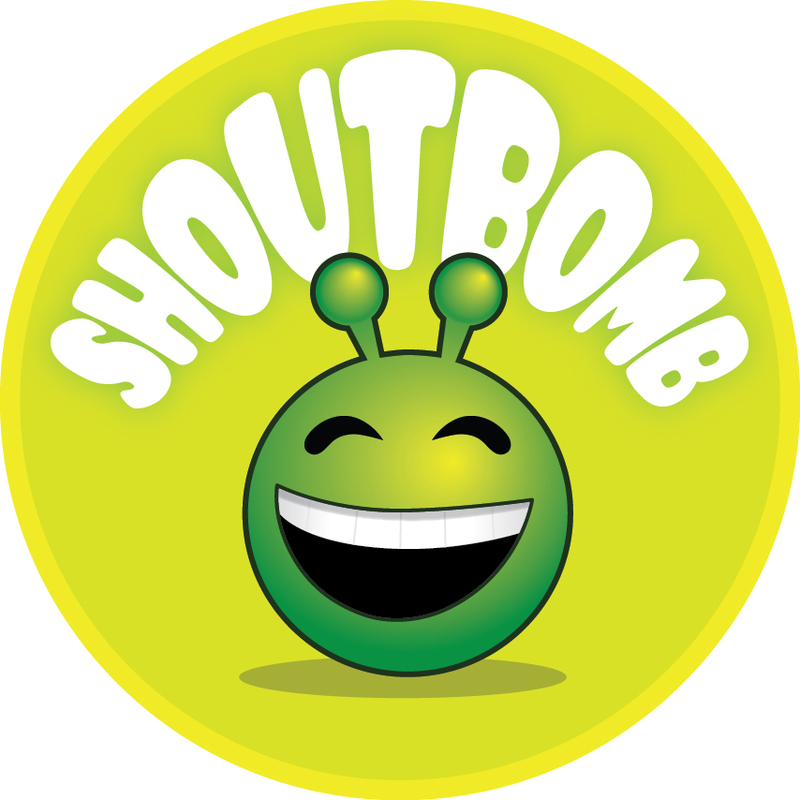 This entry was posted in Book clubs, CLAMS Member Libraries, Digital Media, eBooks and tagged Big Library Read, overdrive. Bookmark the permalink. May I donate e-books I have purchased for personal use to CLAMS?